By the time of his death in 1988, Romare Bearden was most widely celebrated for his large-scale public murals and collages, which were reproduced in such publications as Time and Esquire to symbolize and evoke the black experience in America. As Mary Schmidt Campbell shows us in this definitive, defining, and immersive biography, the relationship between art and race was central to his life and work -- a constant, driving creative tension. Bearden started as a cartoonist during his college years, but in the later 1930s turned to painting and became part of a community of artists supported by the Works Progress Administration. As his reputation grew he perfected his skills, studying the European masters and analyzing and breaking down their techniques to find new ways to apply them to the America he knew, one in which the struggle for civil rights became all-absorbing. By the time of the March on Washington in 1963, he had begun to experiment with the Projections, as he called his major collages, in which he tried to capture the full spectrum of the black experience, from the grind of daily life to broader visions and aspirations. Campbell's book offers a full and vibrant account of Bearden's life -- his years in Harlem (his studio was above the Apollo theater), to his travels and commissions, along with illuminating analysis of his work and artistic career. Campbell, who met Bearden in the 1970s, was among the first to compile a catalogue of his works. 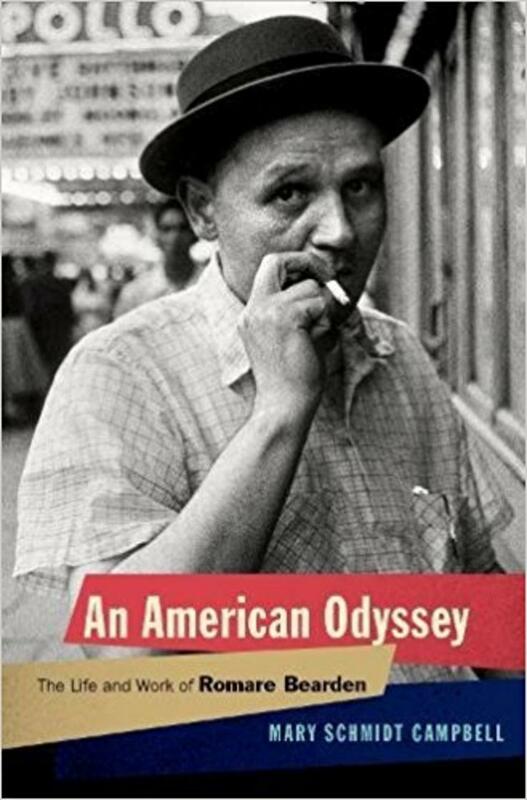 An American Odyssey goes far beyond that, offering a living portrait of an artist and the impact he made upon the world he sought both to recreate and celebrate. 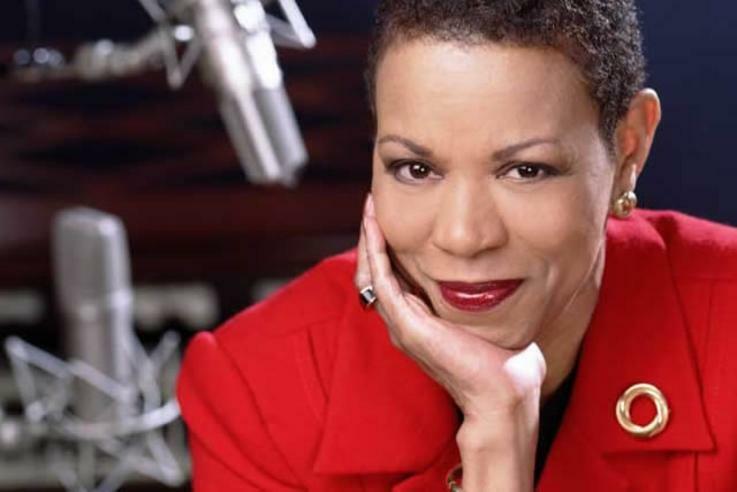 Dr. Mary Schmidt Campbell is the current president of Spelman College. Prior to arriving in Atlanta, Dr. Campbell was a major force in the cultural life of New York City. Her career in New York, which included various challenging roles, began at the Studio Museum in Harlem where she served for ten years. Her role there began at a time when the city was on the verge of bankruptcy and Harlem was in steep decline. However, under her leadership, the museum was transformed from a rented loft to the country’s first accredited Black Fine Arts Museum. Dr. Campbell also established herself as a stalwart supporter who championed the need for professional development opportunities for women and people of color in the arts. In September 2009, former President Barack Obama appointed Dr. Campbell as the vice chair of the President’s Committee on the Arts and Humanities, a non-partisan advisory committee to the President of the United States on cultural matters. As vice chair, Dr. Campbell took an active role in reaffirming the arts as one of the ingredients essential to effective public school education. Campbell received a bachelor’s of art degree in English literature from Swarthmore College, a master’s of art in art history from Syracuse University, and a doctorate in humanities, also from Syracuse. She and her husband, Dr. George Campbell, Jr., president emeritus of The Cooper Union for the Advancement of Science and Art, are the parents of three sons and have six grandchildren.